After Shave Gel with Chamomile and Aloe emulsion helps to prevent and calm post-shave irritation ensuring hydration, comfort and elasticity to the face. Its special texture between the gel and the emulsion penetrates quickly into the skin, bringing out all of its properties. 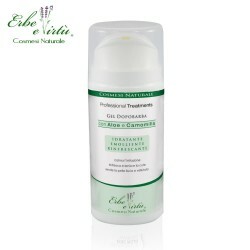 Aloe extract, chamomile extract and licorice extract soothe irritated skin while Panthenol and vitamins bring nourishment and brightness Daily use gives a soft, smooth and well nourished skin and ensures greater protection and resistance against external agents, even for the most sensitive and delicate skin. 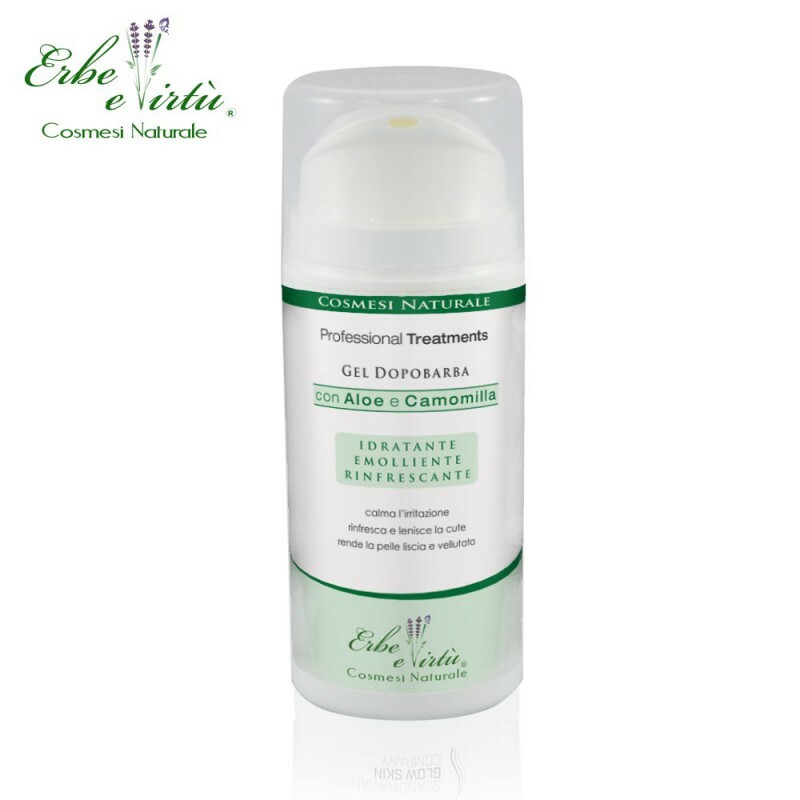 Aloe Extract; Chamomile extract; Borage oil; Licorice Root Extract; Panthenol; Avocado oil; Vitamins. Apply after shaving directly on dry skin or hands and then massage it on cheeks, chin and neck.